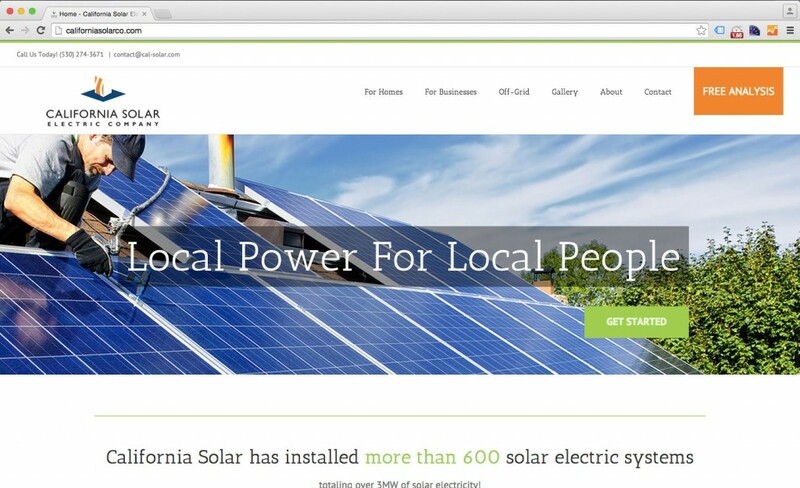 California Solar Electric Company has been building sustainable solar solutions for Nevada County since 2000 and needed a WordPress website that showcased their services to the community. 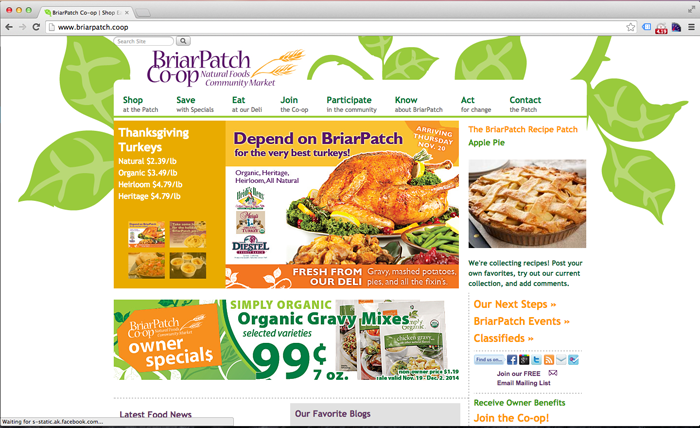 Sherpa is excited to have started working with the BriarPatch Co-op in Grass Valley – supporting their website design and development needs for their wordpress website. The Briar Patch is known throughout the area for their quality natural and organic foods as well as supporting local farmers by selling their produce wherever possible. If you haven’t been to the BriarPatch their entire produce section is centered around local farmers! We love being able to support a local business that is supporting local farmers and providing healthy food to this Nevada County community. As of this month I am offering my web development and web design services to the neighboring city to my new town, Grass Valley CA. Situated in the foothills of the Sierra Mountains in Northern California, Grass Valley is a great small town full of small local businesses and non profits. I offer Grass Valley web design, Grass Valley web development services. Just launched – Nevada City Landscaping! A fully featured WordPress site for the Nevada City based Lawn Care and Landscape Maintenance company Nevada City Landscaping. They are off to a great start with the new site allowing potential clients to discover their services. NC Landscaping chose Nevada City website design and development company Sherpa. I offer web design and web development service for Nevada City, California.